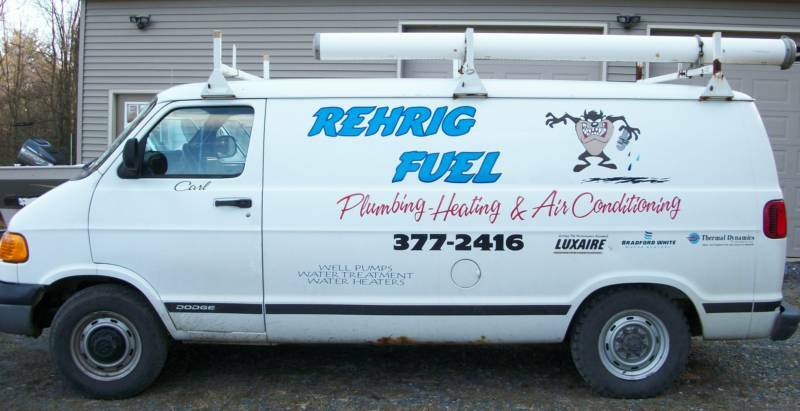 At Rehrig Fuel LLC we only sell premium treated bioheat heating oil , kerosene & on/off road at discounted prices . We have budget plans to fit your needs. We also have treated on & off road diesel. We have 24hr. emergency burner service. 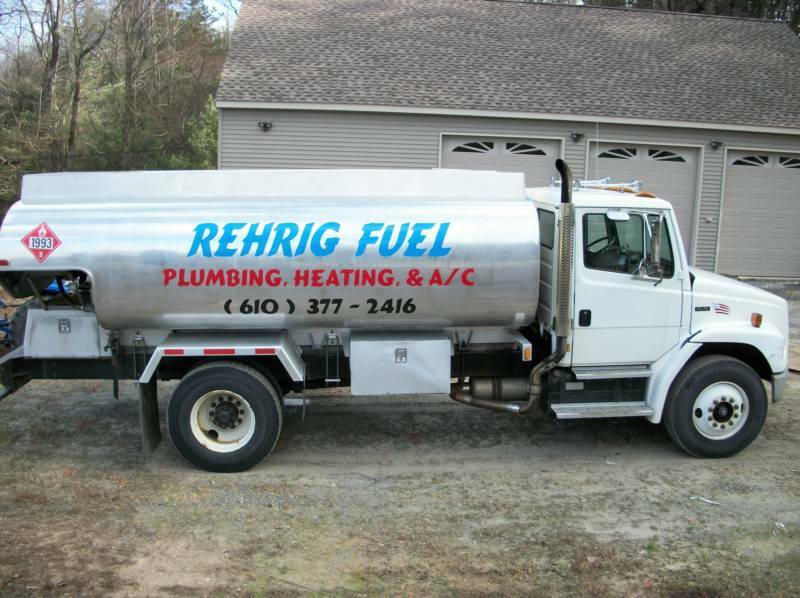 At Rehrig Fuel our fuel is treated with innospec brand ecoheat. This additive is a vitamin for your heating system. It disperses wax to help prevent gelling in low temperatures. Cleans fuel system by removing and dispersing existing sludge allowing it to pass harmlessly through screens and filters. It also lowers cold filter plugging point. Cleans burner nozzles for increased performance and efficiency. Protects all metallic components. It prevents catalytic degradation of the fuel induced by free metals, including copper. Reduces opportunity for microbial growth and water-related corrosion through gradual water control. Contains antioxidants to protect thermal and oxidative stability.